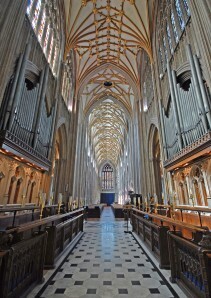 As the world-renowned Harrison & Harrison organ in St. Mary Redcliffe celebrates it’s centenary in 2012, the Parochial Church Council and congregation wished to have it fully restored, so that it’s life hopefully will be extended into the 22nd century and beyond. It would be the first timine in 100 years that the instrument had been completely dismantled, restored, and, where necessary, repaired. Funds to do this would not be available from the Council, so a public appeal was launched – the backbone of which was the funding by organisations such as the Temple Ecclesiastical Charity. 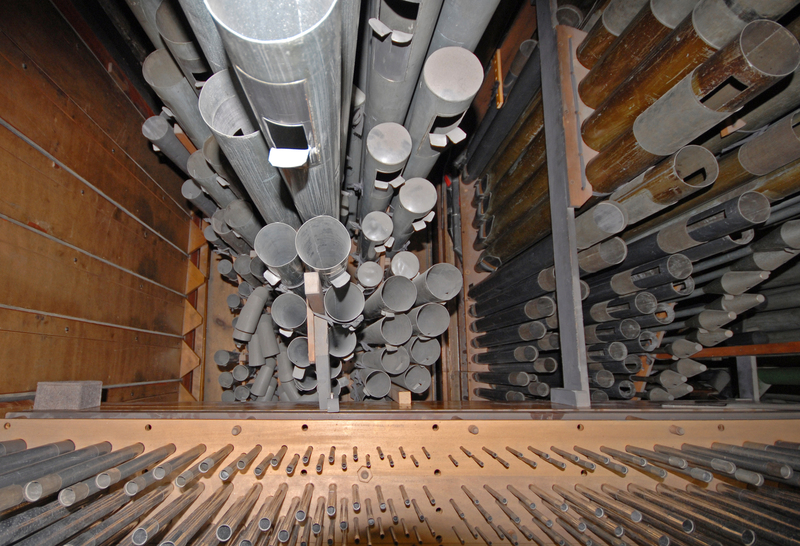 The contribution of the Charity was especially useful as it was not only very generous, but it also came in regular grants which matched the staged payments made to the organ builders. The project was successfully completed in 2010, and the organ continues to enhance the life and worship of the church and parish, and speaks again with the authentic Redcliffe Sound.